Are you looking makeover your wardrobe in a budget friendly way? This DIY project could be the answer you are seeking. 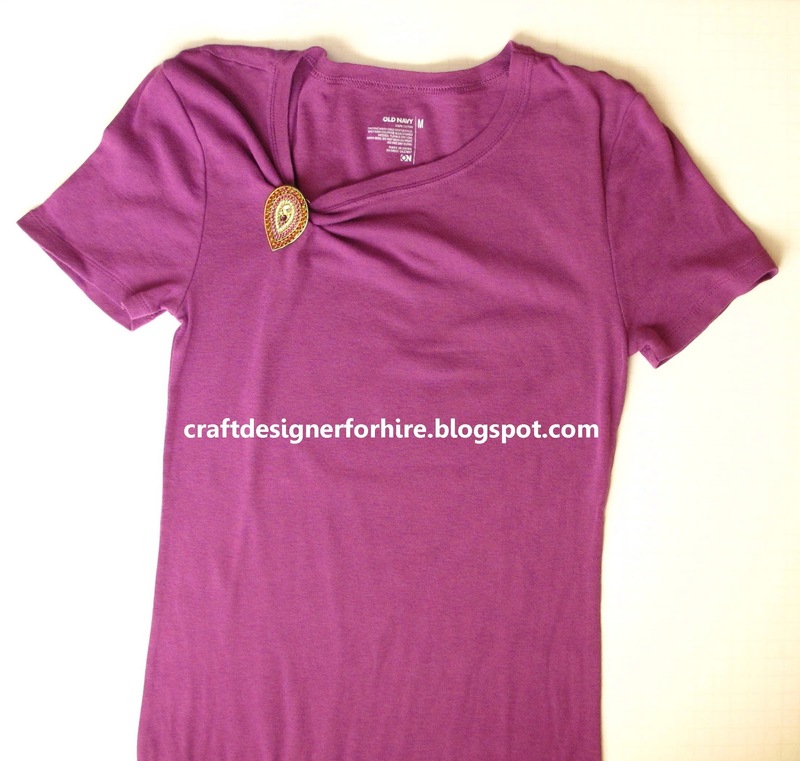 A Wardrobe Clip is an inexpensive way to get extra mileage out of your wardrobe. It can be used to create a variety of fashion looks from clothing basics or items you probably already own. A basic crew neck t-shirt could be transformed into the following: V-neck, A skewed Neckline, Cowl Neckline, Bateau Neckline and Cap-sleeve. A t-shirt dress could be transformed in the same way. A scarf could be converted into a belt. Don’t’ forget your shoes and boots. They can be transformed too. 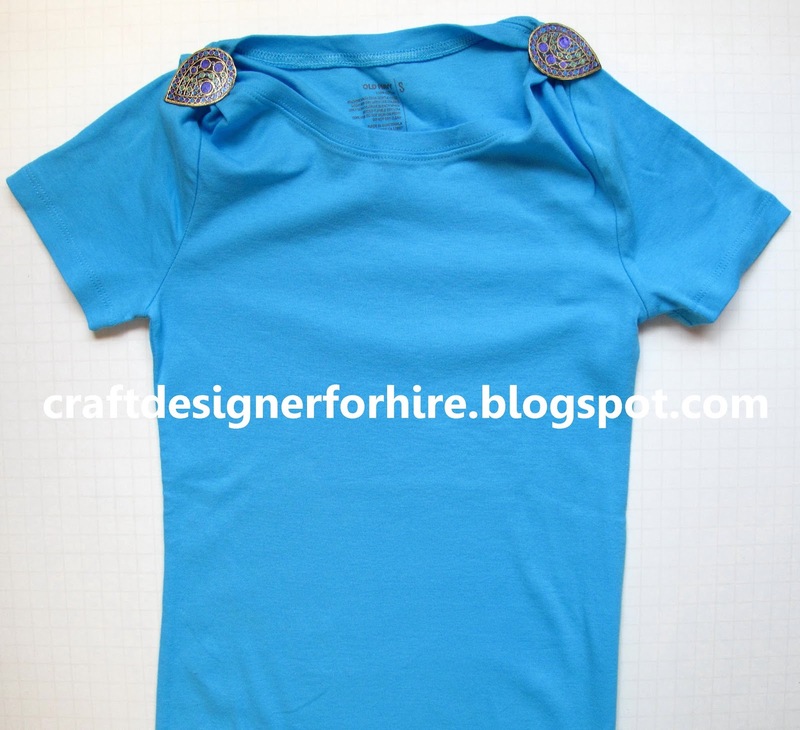 Wardrobe Clip embellishment options are included to address budgetary constraints. The options are: Swarovski Crystals, Faux Cloisonné, Faux Stone, and Faux Sparkle Stone. Instructions can be found in the September 2013 issue of Scrap & Stamp Arts.